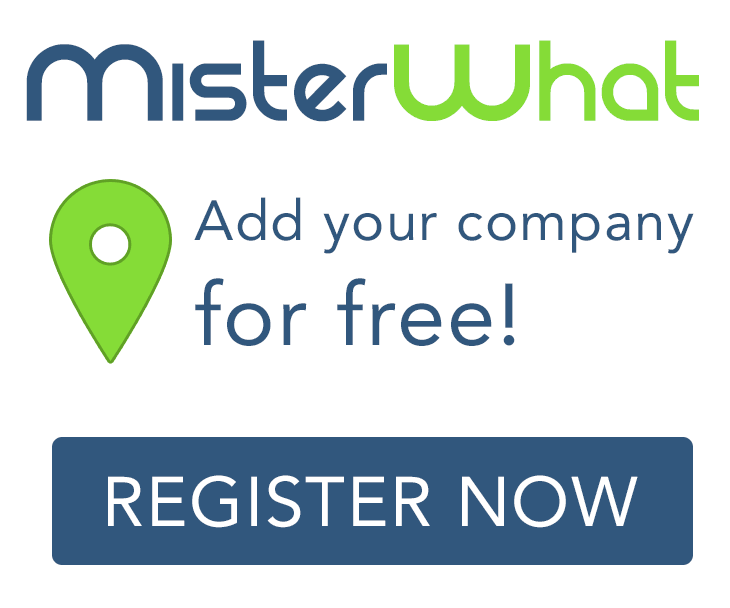 MisterWhat found 16 results for Litigation Attorney in New Orleans. Find phone numbers, addresses, maps, postcodes, website, contact details and other useful information. Law Offices of John M. Gallagher, Jr.